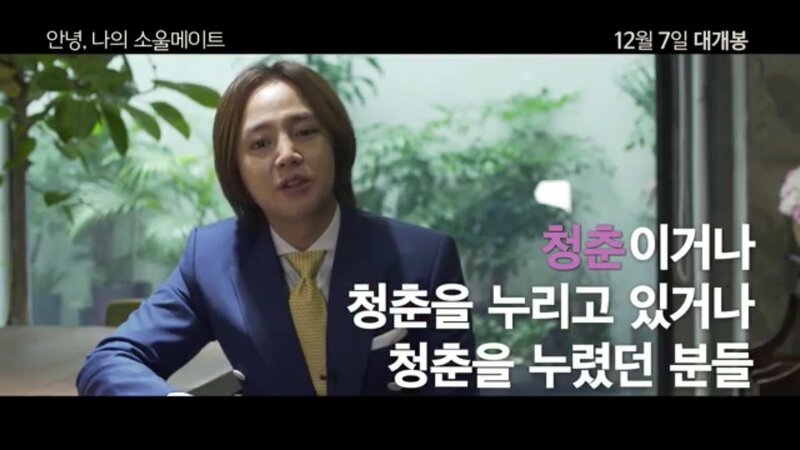 We all know by now that JKS is in his last year as a PhD student of Film and Drama at Hanyang University in Seoul. We also know that he's been awarded two major prestigious awards for his short films. But until yesterday (Nov. 20, 2017), we had no idea that he was regarded by the Korean film industry as anything other than a "flower boy" actor. 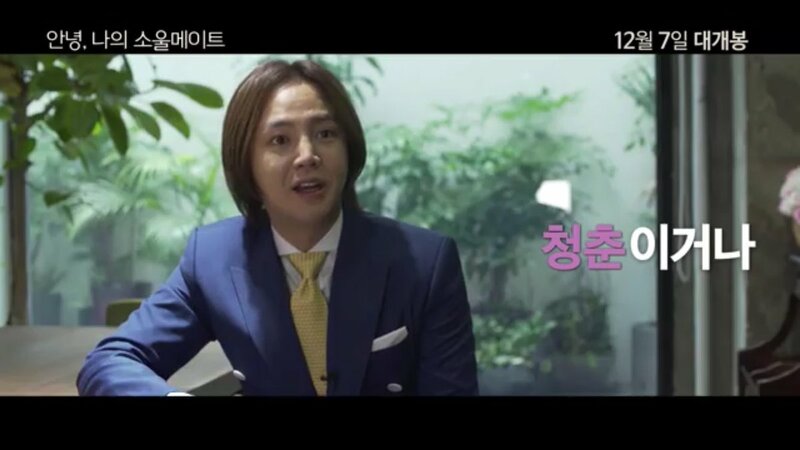 JKS broke that stereotype when he appeared in a Naver video review of the Chinese film, Hello, My Soul Mate. It is impossible for us to state why he, among all the many major Korean actors that exist, was chosen. Perhaps because he's finishing up his PhD studies at Hanyang. Perhaps because of his finely honed ability to analyze a film as a result of his PhD program and his own innate abilities and interest in film. But whatever the reason, the fact remains that he was chosen, above all other major Korean actors, to discuss this film and it's merits...which speaks directly to his analytical abilities regarding films, his ability to make award winning films, and his ability to coherently discuss a film genre and its complexity. This interview alone should, by all rights, disabuse people, in general, from seeing him a just another "flower boy" actor but rather to see him as s serious student of the film profession...and someone destined to star in and make legendary films in the future. Hello, My Soul Mate is a Chinese (Hong Kong?) film that depicts the lives of two girls throughout their 14-year close relationship, from young girls to women. It shows their friendship in detail, from young girls through the breakup of their relationship to their coming together once again. 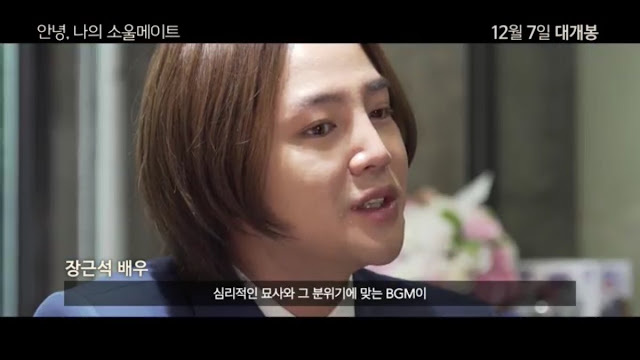 Indeed, the OST played a big part in showing the intensity of the film, as JKS points out in his review. The film, subbed in Hangul, premiers in Korea on December 7, 2017. The following videos are the original trailer of the film as well as the English subtitled Naver review. I hope I can see the day when he is recognized in his own country, as the talented artist he truly is!